Access the knowledge and expertise of suppliers, partners, or startups in your innovation process. Reduce time to market and accelerate the internalization of new technologies with the specialized features of innosabi orbit. innosabi orbit lets you integrate suppliers or promising startups into the early stages of the innovation and product development process. Use the knowledge of your suppliers to drive innovation and pioneer new approaches. Find solutions for challenges in production or implementation before they arise and put them into action together. Information on your future products can be sensitive. To maintain your competitive edge, innosabi orbit provides a controlled environment for your projects and networks. Decide selectively who you entrust with which information and invite only trusted partners into your digital network or specific projects. innosabi orbit lets you stay in control. 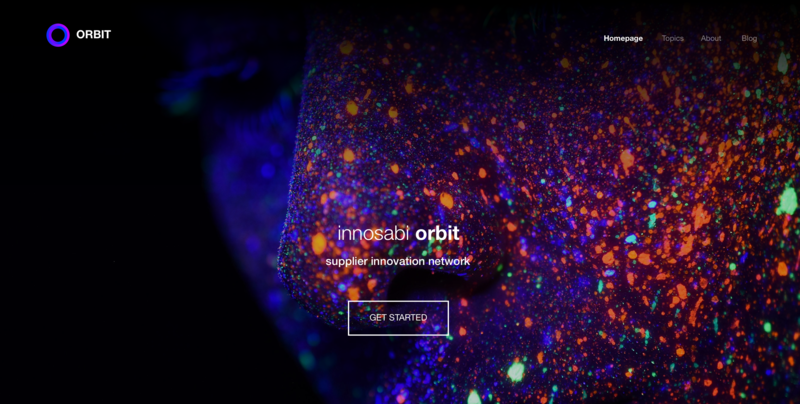 The features of innosabi orbit were specifically developed to help you strengthen the ties with your immediate partners, suppliers, and relevant startups. Build a digital platform to internalize external expertise and shape new synergies. Become the focal point of your own highly specialized network and stay at the frontier of all new developments. 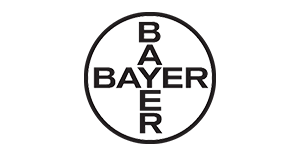 Bayer uses innosabi orbit to engage its suppliers in joint innovation projects. Procurement for the realization of new products or technologies is initiated early in the innovation process to shorten time to market. Suppliers can present their innovative solutions for Bayer’s challenges on the platform for detailed evaluation and seamless procurement. In addition to innosabi orbit, there are other innosabi software solutions. With our best practices as a foundation, the innosabi software provides the best prerequisites for implementing all areas of application intelligently, scalably and collaboratively.